Whenever I meet new homeschool families one of the first questions to arise is, "What curriculum do you use and why." Today's post is an outline of the curriculum and supplemental materials I am currently using with my first grader for the 2013-2014 school year. 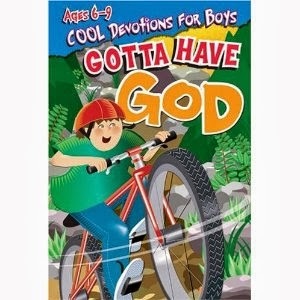 I use several of the pages from the Confessions of a Homeschooler blog. In addition, there is a hundreds chart, some skip counting pages, a weather chart, a simple blob map from the Half-Hundred Acre Wood blog, and the Classical Conversations black outline maps. Singapore Math (US Edition)--I am really impressed with the Singapore Math program, and it seems to be a great fit for my son; therefore, we will stick with it. For my full review of the Singapore Math program, click here. Reading aloud and reading comprehension with whole books--I have DS read aloud from children's books so I can evaluate his fluency. I have him relay a synopsis and answer comprehension questions for books he reads to himself. 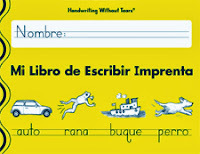 Educazion.net--Reading practice and comprehension in Spanish based on the Bible. Hagamos Caminos: Corremos--By mistake I ordered the cursive edition. My son is just learning to read/write cursive. 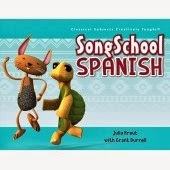 I plan to start this Spanish reading program after the new year. Handwriting Without Tears in Spanish--We actually completed Kindergarten and First Grade. Now most of my son's print practice comes from copywork contained in Writing with Ease and First Language Lessons. 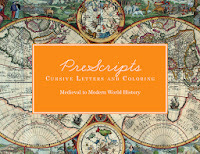 Classical Conversations Prescripts: Cursive Letters and Coloring--This is a great introduction to cursive that correlates with the CC Cycle 2 history. 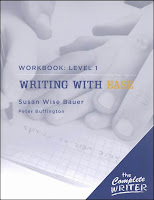 Writing with Ease--This program combines copywork and narration. The selected passages are all taken from great works of literature. First Language Lessons--This English Grammar program is very repetitive, but it is just the right amount of time/work for my 1st Grader. Rod and Staff Spelling--A basic, methodical spelling program. Story of the World, Vol. 1--We listen to or read aloud 1 section each day. Afterwards, I ask the kids comprehension questions. 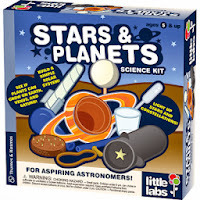 We supplement the stories with the materials listed below, as well as library books. Gotta Have God: Cool Devotions for Boys--My son is able to do this daily devotional independently. 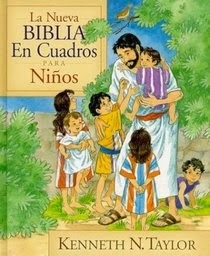 La nueva Biblia en cuadros para niños--I read a story aloud each day, then we discuss. Classical Conversations--One of my favorite aspects of CC is the science projects. 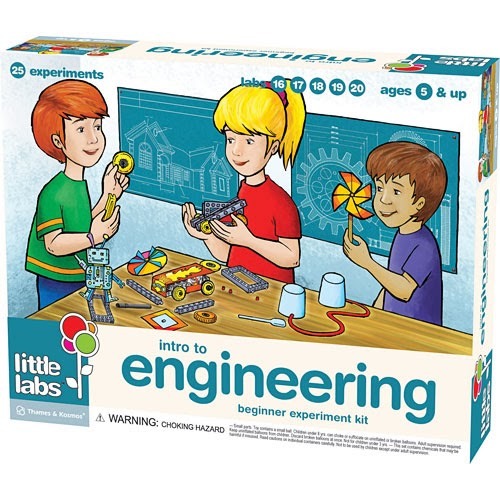 Little Labs: Intro to Engineering--Complete kit full of great projects. 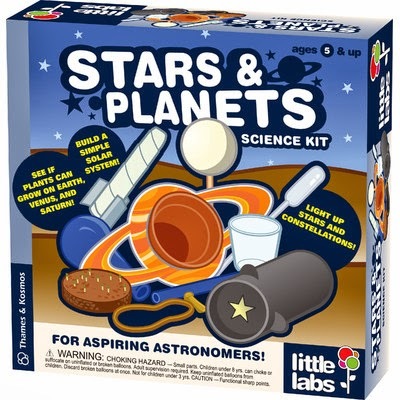 Little Labs: Stars and Planets--Complete kit with projects related to astronomy. Snap Circuits Jr.--Great introduction to electricity and circuits. Classical Conversations--CC spends 6 weeks on fine arts drawing and 6 weeks on fine arts great artists. 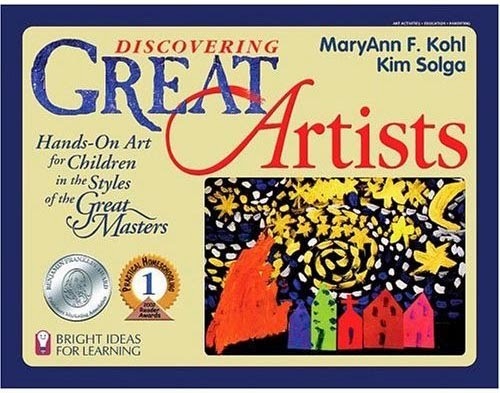 Discovering Great Artists--This is a great book with all kinds of art projects which correlate to great artists. Piano Lessons--We began weekly lessons at age 5. 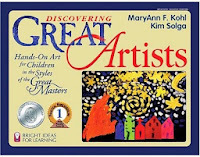 Great Composers--We are focusing on a new great composer each week. Classical Conversations--CC spends 6 weeks devoted to musical theory and the tin whistle, and 6 weeks devoted to orchestra. 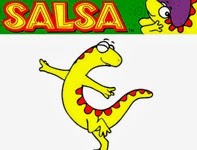 Salsa TV--From the Georgia Public TV website. My kids love it. Homemade Curriculum--I post all my Spanish lesson plans to share with all.